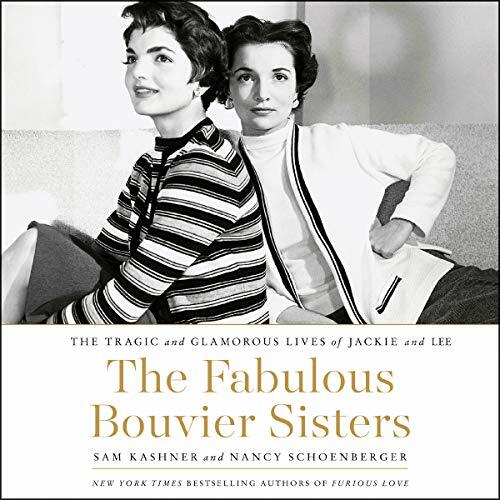 Showing results by author "Nancy Schoenberger"
He was a tough-guy Welshman softened by the affections of a breathtakingly beautiful woman; she was a modern-day Cleopatra madly in love with her own Mark Antony. 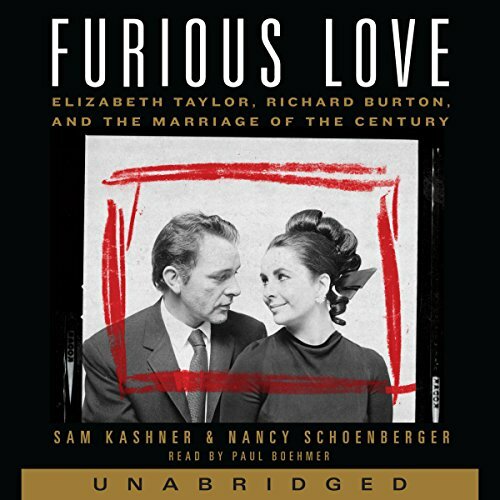 For nearly a quarter of a century, Elizabeth Taylor and Richard Burton were Hollywood royalty, and their fiery romance - often called "the marriage of the century" - was the most notorious, publicized, and celebrated love affair of its day. For over 20 years, John Ford and John Wayne were a blockbuster Hollywood team, turning out many of the finest Western films ever made. Ford, a son of Irish immigrants known for his black eye patch and for his hard-drinking, brawling masculinity, was renowned for both his craftsmanship and his brutality. 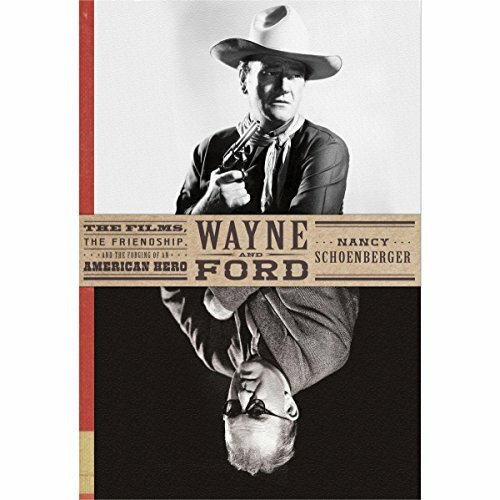 John "Duke" Wayne was a mere stagehand and bit player in "B" Westerns, but he was strapping and incredibly handsome, and Ford saw his potential.